NO OTHER HAMILTON HOME INSPECTION SERVICE COMPANY PROTECTS YOU BETTER. Since 1994, A-Pro® Home Inspection has helped thousands of clients make smarter, better and more informed decisions as they buy or sell a home. 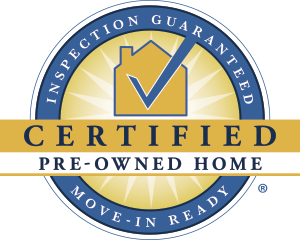 As one of the leading Hamilton Home Inspection service companies in Ohio, A-Pro not only offers you the best possible home inspection, service, and value, but also provides you with the peace of mind that your investment is protected through our ironclad 120-day assurance guarantee. To schedule an inspection today, call 513-909-2776. For enhanced MLS listings, our guarantee goes a step beyond other Hamilton home inspection companies. Our guarantees transfer protection to the buyer, ensuring that unreported issues and unexpected repairs come out of our pocket, not the buyer’s or seller’s. This is a cornerstone of A-Pro Home Inspections protection, and a unique and marketable selling point for Realtors and sellers. For enhanced MLS listings, our guarantee goes a step beyond other Hamilton home inspection companies. Our guarantees transfer protection to the buyer ensures that unreported issues and unexpected repairs come out of our pocket, not the buyers or sellers. This is a cornerstone of the A-Pro home inspection protection, and a unique and marketable selling point for REALTORS® and sellers. A-Pro Hamilton home inspection reports are clean, professional, and easy to understand. Having an A-Pro inspection report to hand to prospective buyers makes you look good and helps you recommend our inspection service with confidence. A-Pro Hamilton home inspection reports provide important valuation information that help real estate agents justify the selling price of the home to the seller. Generally, the closer a home is listed to its fair value, the faster it will sell! Are you looking for a Hamilton home inspection service? Call us at 513-909-2776 to see how we can help you sell homes faster and for more money! 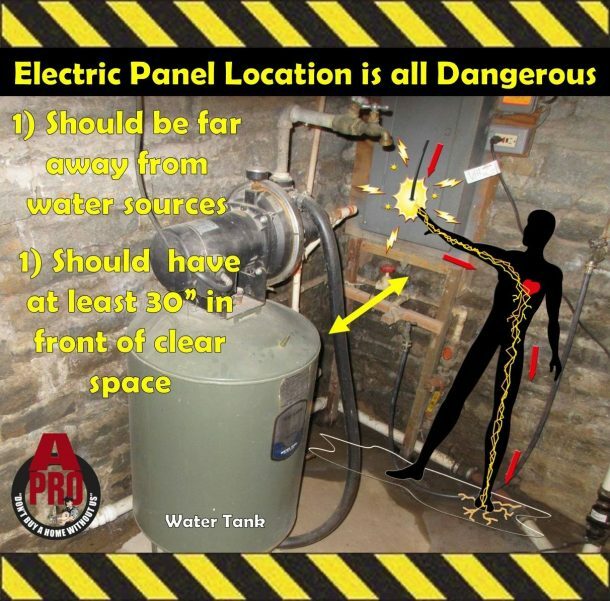 Call now 513-909-2776 or fill out the form below for fast, friendly service from A-Pro. Mention this article and get a $25.00 discount. Tagged hamilton home inspector, home inspection hamilton, home inspection in hamilton ohio, home inspectors in hamilton county ohio, top rated hamilton ohio home inspector.